Do you have a unique and intricate design in mind? Zinc Cast Alloy can be perfect for more sophisticated and complex designs! 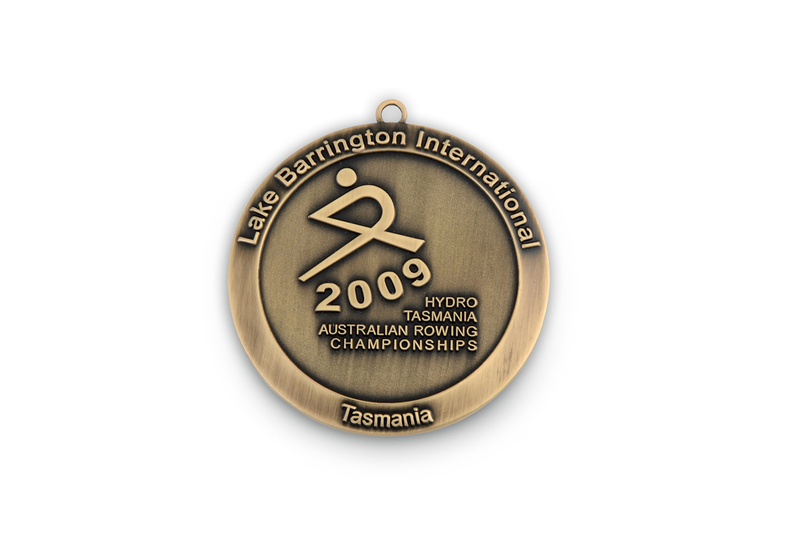 Whether you’re after a two-dimensional or three-dimensional custom medallion, we can make your medallion to any shape, size and thickness using Cast Alloy. How do we make your medal? 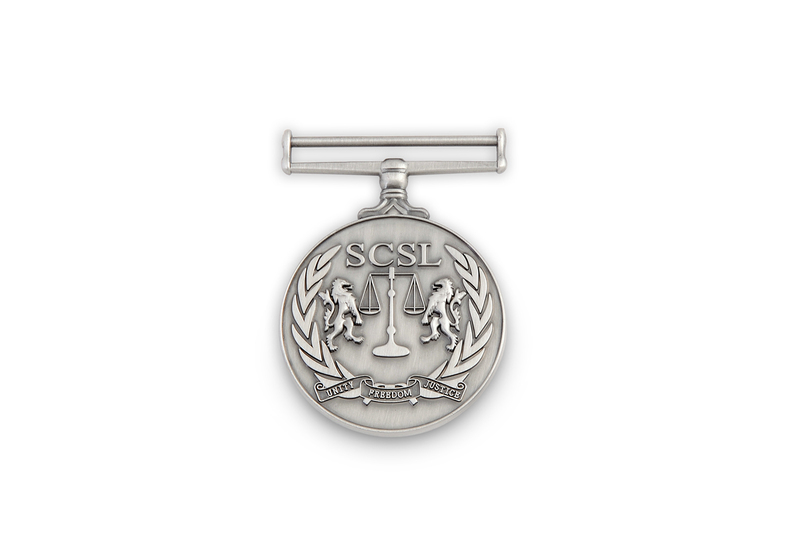 When we make your custom medal using Cast Alloy, we use a Zinc Cast mould. This Zinc Cast mould is made up of two large blocks of steel. When these are combined, they form a steel block cube. This cube will contain your custom design and the shape of the medal your want. 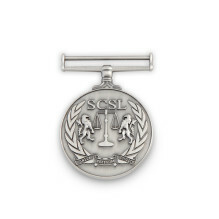 When put under extreme heat, the Zinc Alloy will melt, and is then injected into the mould to form your medal. Can my Cast Alloy medal be engraved? 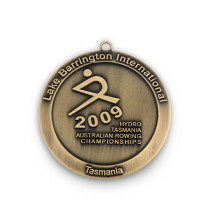 Zinc Alloy isn’t always the most suitable material for engraving, as it is very hard and the the engraving diamond tip may not mark the surface of the medals. 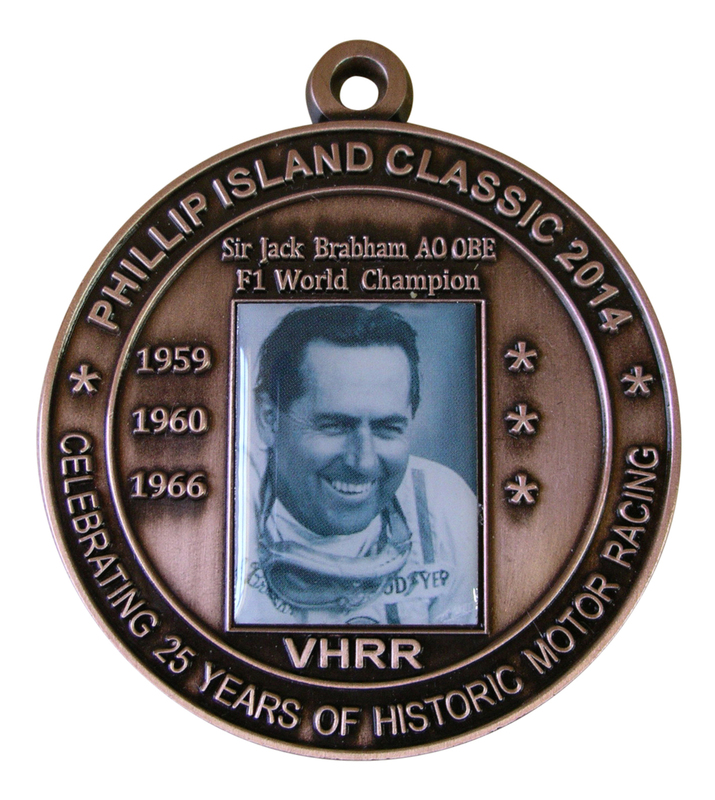 If you need your custom made medal engraved, we can engrave the details on an engraving plate and adhere it to the reverse side of the medal. With this additional step, the engraving of Zinc Alloy Cast medals will cost slightly more. 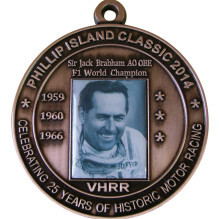 Not sure which material to choose for your custom medal? Email sales@justbadges.com.au and we’ll happily help you!